Combining two of her passions, children and reading Rondeen McLean was inspired to develop a ‘nation building’ Foundation for Jamaica’s youth. She works with children between the ages of 4 and 6, primarily in August Town (Kingston), and has interactive ‘Reading Sessions’ once a week which aims to develop a lifelong love for books and reading. 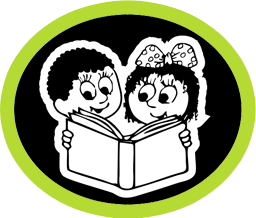 According to McLean, The Literary Genius Foundation develops “solid readers”, especially in communities where children oftentimes lack support at home. Children are read to and with (as they get older). Imagine a relaxed, yet structured, learning experience where children get excited about reading (age appropriate) stories. There is also a “Guest Author Series”, where local writers come and share their books in person; she places a strong emphasis on Caribbean stories. ‘Literary Genius’ features writers from the wealth of talent within the Jamaican community of children’s book authors such as: Kellie Magnus, Melanie Schwapp, Dr. Rebecca Tortello and the late Linda Gambrill. Read to (and with!) your children for 15-20 minutes a day. Make it interactive, point out pictures, colours, discuss the characters; get into character yourself and do voices and sound effects! Use the book cover - show the imagery and cover the title. Ask your child to guess what the book is about. Introduce the cover in the mix and see if their answers change! Identify a letter to stand for a word and have the children make the letter (easy ones are I and T) or create a symbol to go with one of the words in the “refrain” part of a book. Every time that letter or word comes up, the kids make the word/symbol. Children can also simply clap every time they hear a particular word identified in the beginning of the story. Repeated verse – if the story has a verse that is used regularly encourage the children to say it along with you. 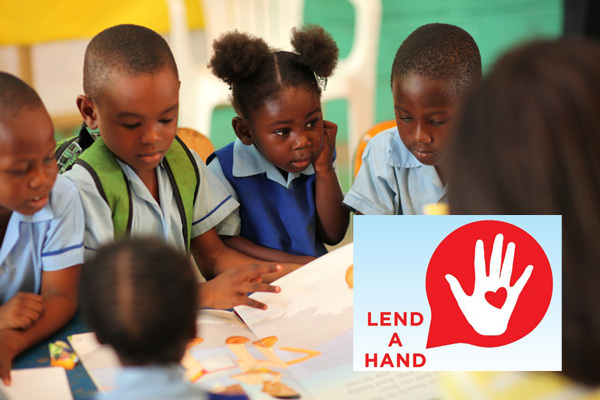 Sponsor a child - The Foundation facilitates sponsoring school fees and Diagnostic Reading Testing. 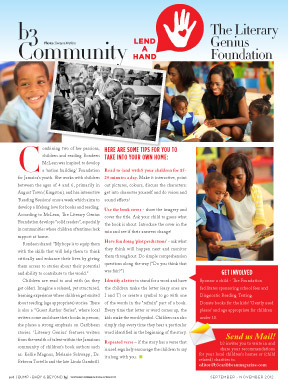 Donate books for the kids! ‘Gently used please’ and age appropriate for children under 10.